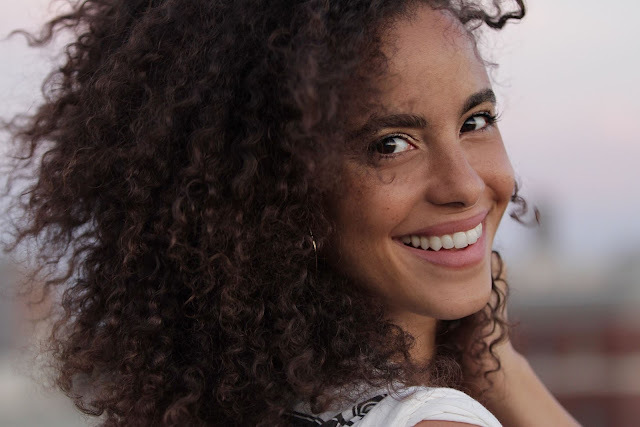 Parisa Fitz-Henley, a screen talent on the horizon carries a grace, reverence for her work, and grounded attitude I know will only prosper her purposeful ambition. 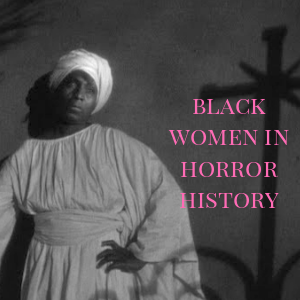 With our recent talk, she lands with an immediacy to pick my brain about Graveyard Shift Sisters. An inquiry I've been prompted to get into a dozen or so times in a dozen or so ways, but I was still shocked by the shift of my temporary position away from the inquirer. 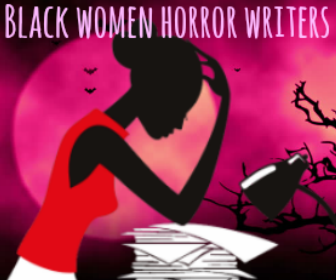 It is this kind of enthusiasm for the horror genre and genuine interest Parisa possesses that demonstrates her warm nature as a woman who talks about family and her roots in Kingston, Jamaica and Gulfport, Florida candidly. Making her way through the terrain of television from The Unit to The Mysteries of Laura and of conspicuous note, her endearing portrayal of Reva Connors on both Netflix binges Jessica Jones and Luke Cage, Parisa is a significant mainstay on the upcoming genre series, NBC's Midnight Texas. The mid-season series pickup for early 2017 is based on the novel trilogy written by Charlaine Harris whom many of us are familiar with The Sookie Stackhouse Novels converted for HBO's adaptation, True Blood. 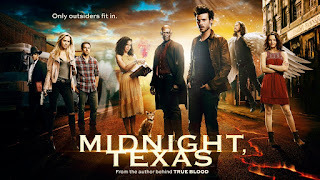 Books Midnight Crossroad, Night Shift, and Day Shift converge into Texas, a story that "follows a wayfaring psychic (Francois Arnaud) who winds up in a sleepy Texas town that’s become a destination for supernatural outsiders, including a vampire, a witch, an angel, and a hitwoman. 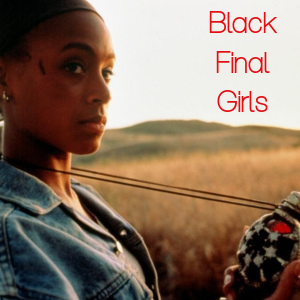 When one of their own is murdered, the town’s misfit residents must all band together to fight the future and confront their dangerous pasts." Parisa is Fiji Cavanaugh, "a powerful witch" who is plays an intricate role in unfolding the mystery established. Learning about Parisa beyond her performances was endearing insight into a woman who is enjoying her journey and loves all things horror from "The Others to The Stuff." And we talk a lot about that! I noticed you have a very diverse resume, who were some performers that inspired you to become an actress? I get inspiration from so many different performers but number one came later in life, and it was Meryl Streep. I remember flipping channels somewhere while I was traveling for work and it was late at night and I remember seeing this woman and she was speaking, I think it was Polish I can’t remember the language and I was like, ‘Oh my God, if that woman could speak English, she’d be like, the most, famous actress in the world.’ And then I was like, ‘Oh, it’s Sophie’s Choice!’ [laughs] That woman does speak English. I couldn’t understand what she was saying at that moment but ever scene was so real, and I thought, I wanna be able to do that. As a kid, I didn’t dream of doing this. So, I admired a lot of people but I really didn’t get inspired until I really thought of this as an option. I really liked pretending to be people in my bedroom by myself. And I liked to write. So I was very comfortable with characters floating in my head and imagining the experiences that they would be in and imagining myself. And I also loved Stephen King, Dean Koontz, and horror novels and seeing myself in those. I grew up in a place where people weren’t going, ‘I wanna be a performer when I grow up.’ It was not in my imagination that that would happen. 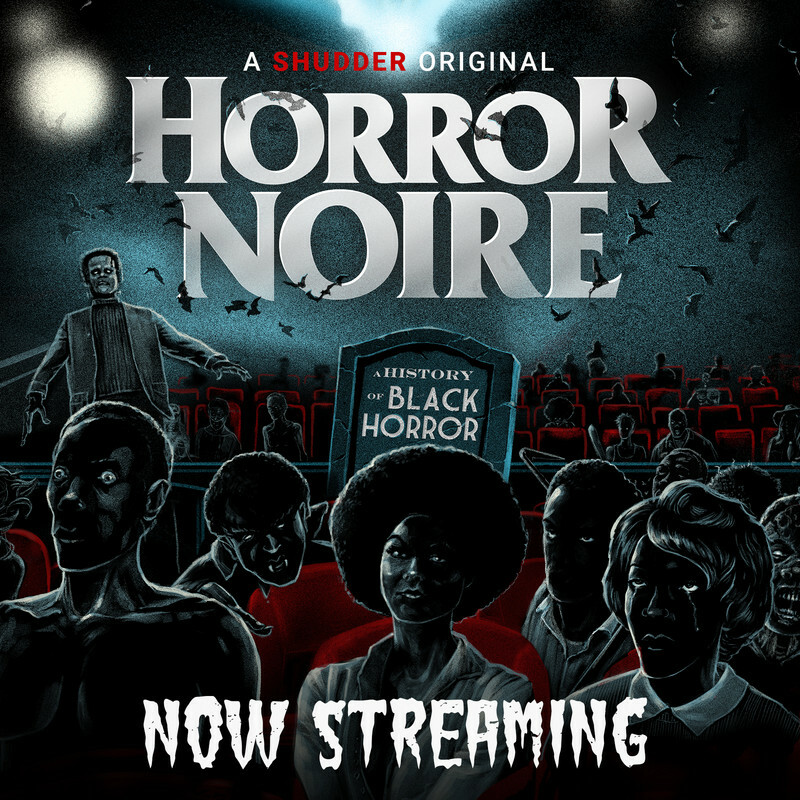 I'm glad you brought up some of your favorite horror writers growing up because I was looking forward to hearing about more novels you enjoyed as well as a few of the horror films you loved. Some of my favorite things were, I’ll say books, The Stand. I hope they keep remaking it and that by some point, they’ll cast me in it. Like, that’s what I want! 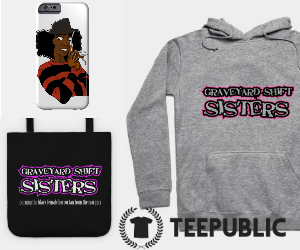 Just keep remaking The Stand! It was a massive influence. I read that a couple of times. It by Stephen King was a book I used to have to sleep with a sweater and the Bible on top of it at night because I was so afraid something was going to come out. I loved Fright Night, I’ve seen Poltergeist I don’t know how many times. Aliens, Alien, the first two I saw quite a lot. I remember the first time I saw it my mom, my brother and I slept in the same bed that night and I knew one of them [an alien] was on the side of the bed! Like, I knew it was one of the baby ones and it was gonna kill me. I do remember, was it Transylvania 6-5000? Oh my God, I love that movie! Another film that comes to mind is It’s Alive. And often the words, ‘It’s alive!’ would get said in my house. Evil Dead 2; obsession! 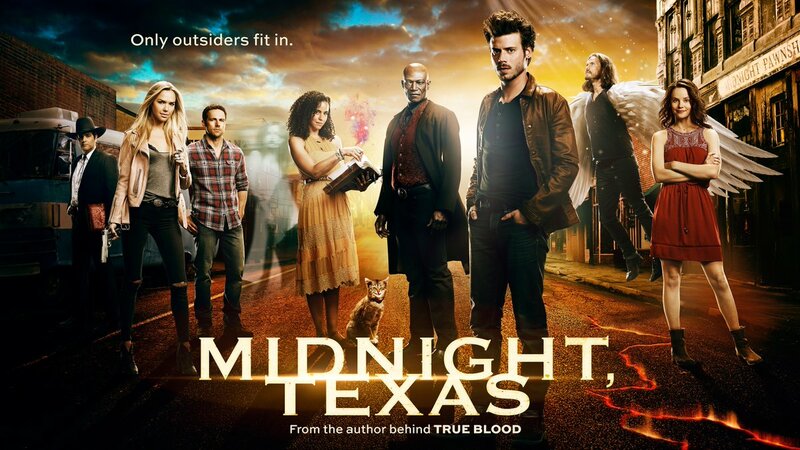 What can you tell us about your character on Midnight, Texas, Fiji Cavanaugh and what lovers of the books can expect that will surprise them? How will viewers new to this story will be drawn to the series? When I read the books I was delighted by the story and the characters because they were super vivid and their relationships are really real. It was a joy to read these books. 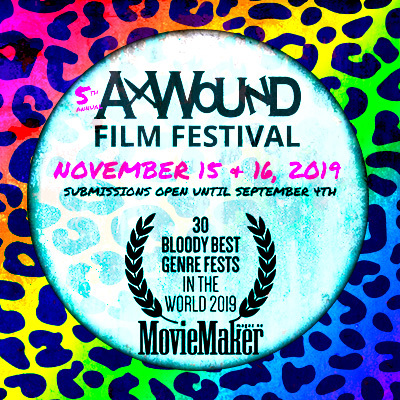 Monica [Owusu-Breen] our showrunner is a woman of African descent heading a major network show which I think is phenomenal and she’s an amazing woman in every way. She just knows how to take the truth of something and expand it. 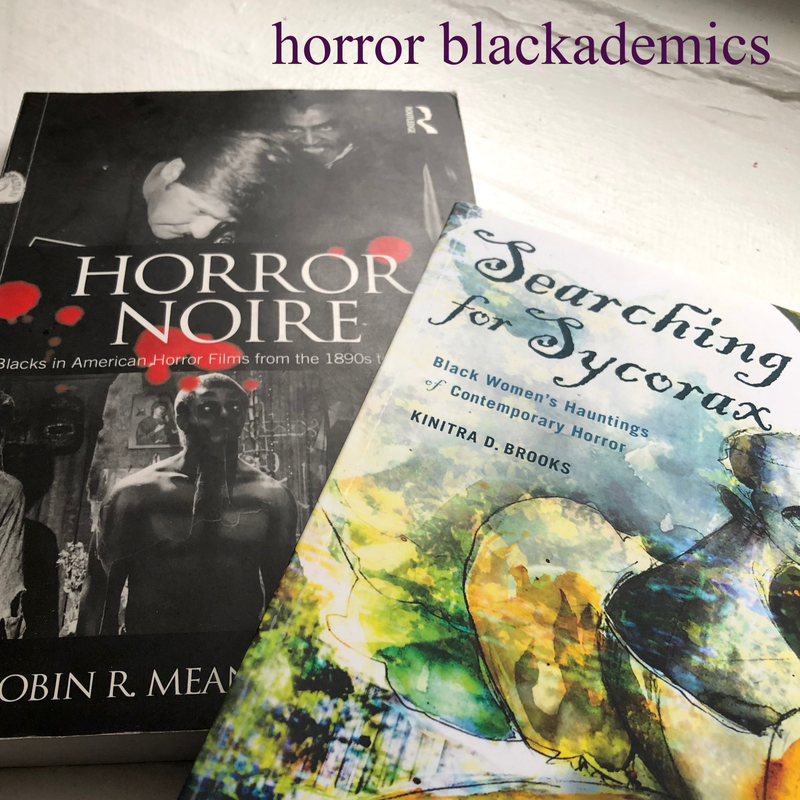 She’s taken the books as the heart and soul of the series and putting more meat on it, taking it to different places; something that was already alive and amping it up. The books have a really sweet pace, the show has a very fast pace. Everything from the first three books is in the first season. There are things in the books that take a lot of time to develop that in the series will kind of hit you in the face pretty quickly. That’s something that I think is pretty genius because they’re still able to do that and keep the spirit of the books. Our show deals with the kind of diversity issues we’re familiar with like racial prejudice, prejudice against people because of their sexual preferences, then it also deals with how people deal with people that are different in ways they can't quite put a finger on. We have supernatural people in town. But not everyone knows they’re supernatural but they know that something’s not right to them. We really get a chance to look at what it's like when people are forced to live together and you see the people who choose to see each other as family despite their differences. They build incredible strength in that. And the people who choose to see differences as a reason to be a part from each other leaves them weak at times. We really have some big fights on our hands, and that’s one of the things you see in the books is that the Midnighters band together at all times. We have to have each other’s back against forces from outside. You see a lot more of that in the show. You definitely see the battle between good and evil. Many people are raving right now about Jessica Jones and Luke Cage elevating the television series landscape, calling them a part of a new golden age primarily due to such compelling, memorable characters. What has been the biggest difference playing Reva Connors next to the other roles you've had thus far? Playing Reva, she’s very much in my heart as a character. In the comic books, you don’t see much of her, like, she pops in a lot but you don’t see who she really was or what she dealt with. You just see that she’s somebody who appeared to be compassionate enough to have an impact on Carl [Lucas, Lake Cage] that even after death she stayed with him. That to me is really meaningful because personally, I’ve lost people in my life like most of us have and their spiritual presence in my life now is one of the most important things for me. Just to play somebody who has that impact from beyond the grave to me was interesting. When I auditioned, you know Marvel is like Fort Knox with information so I didn’t have much. But what I could see was that Reva was somebody who really saw Carl Lucas. She saw Luke Cage. She saw his soul. You could tell that just from the audition side that she sees him and values him deeply, and she’s not gonna let him forget his worth. And that is everything to me. Now looking at the impact that it’s having, I’ve gotten a lot of feedback from fans who like the show, Black men who have said how deeply they appreciate seeing a woman who believes in a man and really even defends him to himself. That’s really, really important to me because it’s not fun to feel alone in the world or to feel undervalued, devalued, and I know what that feels like. So to be able to be the opposite, to be that person that really says, ‘I see you and I know you can do well and I’m here to help bring it out,’ that’s huge. How do you like to celebrate Halloween and the Fall season, even in Albuquerque currently? It looks like my mom’s gonna be coming and being here with us for Halloween but we’re also working on Halloween. My mom is the queen of Halloween costumes. She always has something super creative and fun and so I’m really looking forward to whatever I decide to be this year and whatever we all decide to do. Being on a show like Midnight, Texas and to be with these people whom, by the way, we’re all in love with each other, it’s like, the best cast and crew. It’s like so fun. So to be able to do a show that’s basically like Halloween everyday anyway, it’s gonna be Halloween on steroids. So I’m really psyched about that. Be sure to follow the lovely Parisa on Twitter (@ParisaFH), Instagram (parisafitzhenley), and Facebook! on Twitter when it premieres on NBC, July 24, 2017!